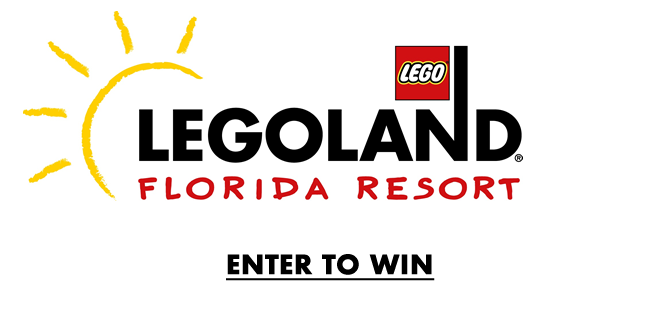 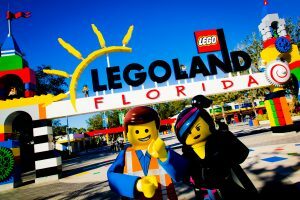 It’s time for some family fun at LEGOLAND®! 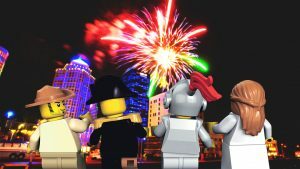 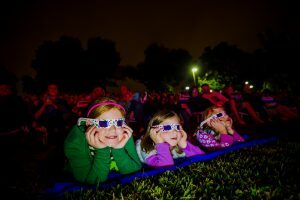 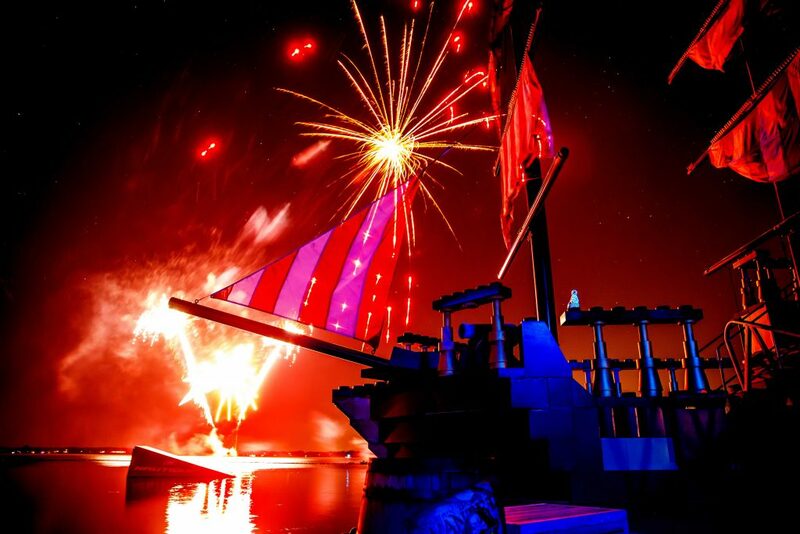 a spectacular, brick-tacular NINJAGO fireworks display that will light the night above Lake Eloise with brilliant colors and triumphant music. 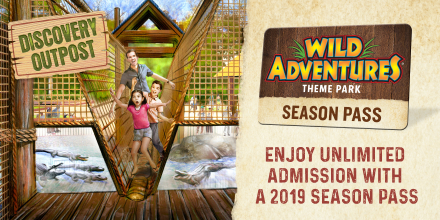 Join the fun Sat/Sun through July — The party is included with park admission!